Marketing Items That Stand out! 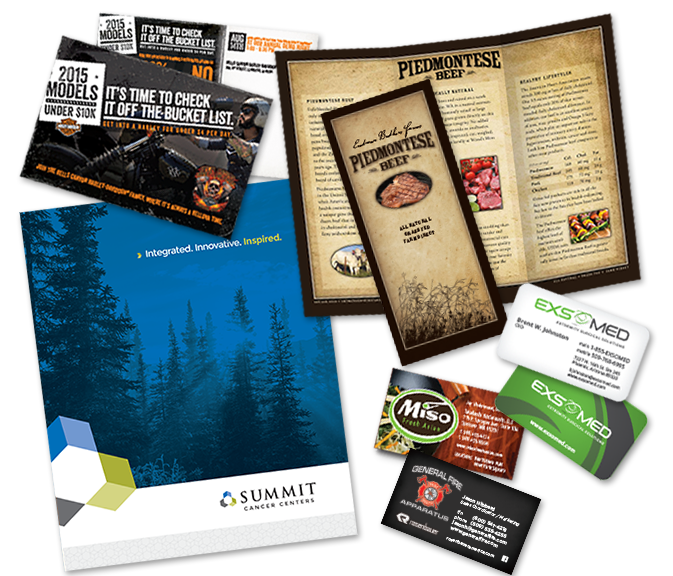 Partner with an award winning design team to make your promotional material shine. Brand It Promo's creative department specializes in corporate apparel, trade show giveaways and custom design marketing items. Whether screen printed, embroidered, traditionally printed, or even etched, we have the talent and experience to design marketing items that makes you and your company look good. Our understanding of branding helps us to work within the specifications of your logo. Or develop an updated, custom design — whatever you're looking for! To learn more about our custom design abilities, visit www.branditadvertising.com. Brand It Advertising is a full service marketing and advertising agency.